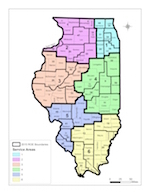 The Regional Superintendent of Schools is the chief administrative officer of a Regional Office of Education, and the only elected education professional office in Illinois. 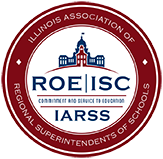 ROEs are essential support offices partnering with the Illinois State Board of Education to support local school districts. 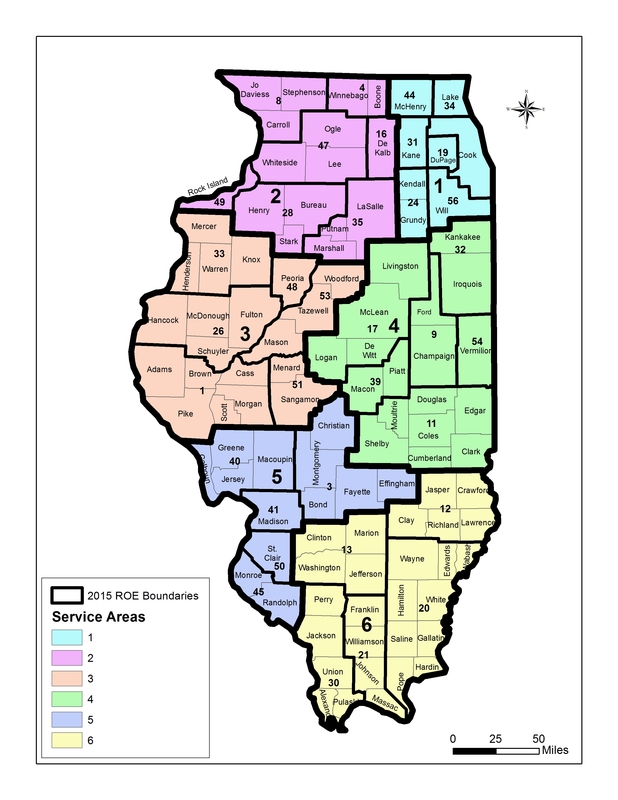 As an intermediate agency between the Illinois State Board of Education and local school districts, the office of the Regional Superintendent performs regulatory functions as directed by the Illinois School Code. … shall exercise supervision over all school districts in the region. … shall act as the official advisor and assistant of the school officers and teachers in his region. In addition to coordinating and delivering state and local services, the Regional Superintendent acts as an advocate for education by providing positive leadership and disseminating information for educators, school districts and the public. Specific duties of the Regional Superintendent are stated in the School Code and can be summarized in two major areas, service and assurance to the public. During the course of the school year, the Regional Superintendent staff receive numerous telephone calls, letters and visits from parents, school personnel, and citizens concerning a multitude of educational concerns. It is the policy of the Regional Superintendent to give prompt service and accurate information to any individual or group seeking assistance.